Give your tummy a smile. 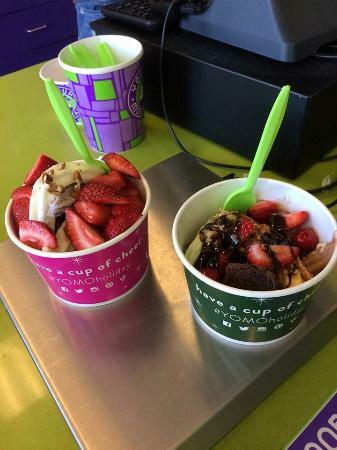 All types of flavored yogurt to make your tummy smile. 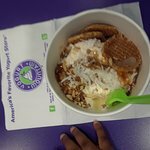 Any kind of topping you want; gummy, sour, fruity, crunchy, salty, slimy,nutty, sugary even spicy. you can sit outside or enjoy your cup or cone inside. This place is great after a movie. I got chocolate frozen yogurt, and rainbow sprinkles. Okay, I'm boring. 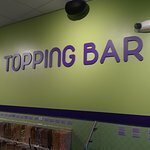 There are many flavors with tons of toppings to choose. 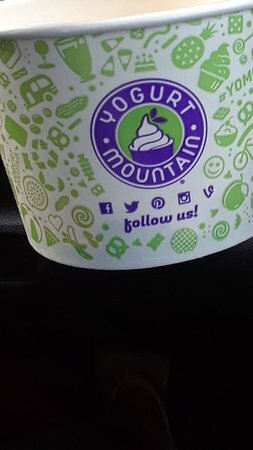 Plus, I went during "Happy Hour," which was one price no matter how big the yogurt! Wish we had this place in NYC. Lots of machines but only a few flavors. Basic flavors. Lots of topping choices though. Only one size cups that you fill yourself. Mine didnt even cover the bottom and it was $2.99. Not worth it. Yum Yum! 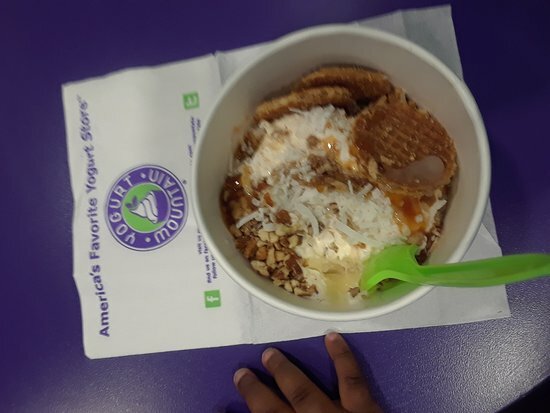 The yogurt is very fresh, delicious, and several different tastes!! 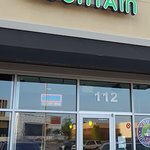 The restaurant was very clean and the employees were very helpful and neatly dressed. The staff here was helpful ~ clean and easy to find. 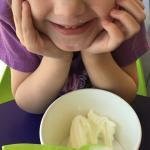 if you like frozen yogurt this is a great place to make a sundae! Love this place!!! Perfect treats after a hard days work! Many choices and wonderful flavors. Everyone must stop here!! 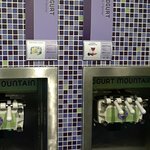 Get quick answers from Yogurt Mountain staff and past visitors.